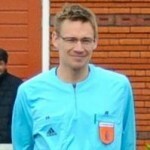 I am amazed with the huge number of referees participating on the quiz of week 1. That feels like a warm welcome back. Here’s another quiz for you, again with some things that changed in the LOTG for the 2017-2018 season. 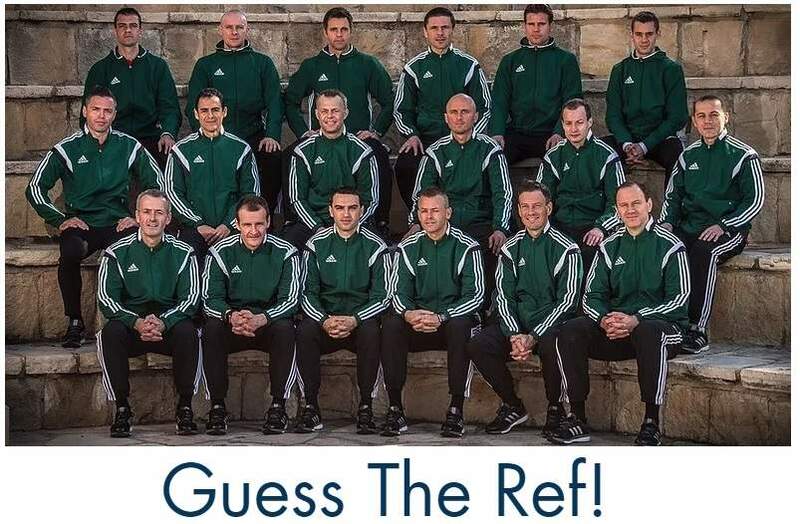 And please share the quiz via social channels or with members of your referee association. I am very happy if you share the word about this weekly quiz. ← First LOTG quiz of 2017-2018. Good luck! Good to hear. There will be one every week. Good luck – with both the quizzes and your career. Nice. Good luck with your development as referee. Although pitch is a word that comes from the Laws of the Game (page 163), I think it’s also good to use words that are common amongst players. If we need to explain the rules, we should be able to do it quickly and to their understanding.